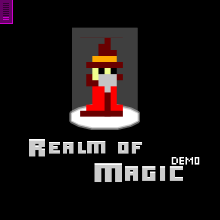 This is a demo of my next game, since it will take a while to make. You can make the other characters to stop following you by shooting the button at the start of the level. you can control each character by WASD, TFGH and IJKL. all three characters shoot by pressing the spacebar. Camera must be moved with the mouse.